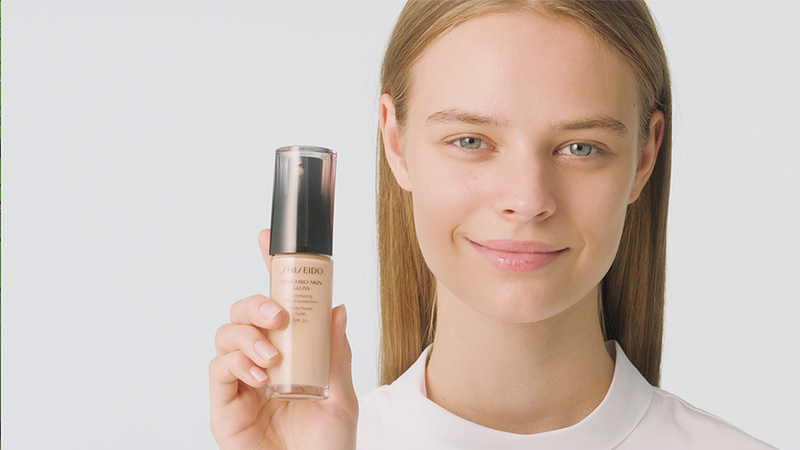 A lightweight smart hydration foundation with sheer to medium coverage and a luminous finish. 30mL / 1 FL. OZ. Achieve a lasting, natural-looking brilliant glow all day. 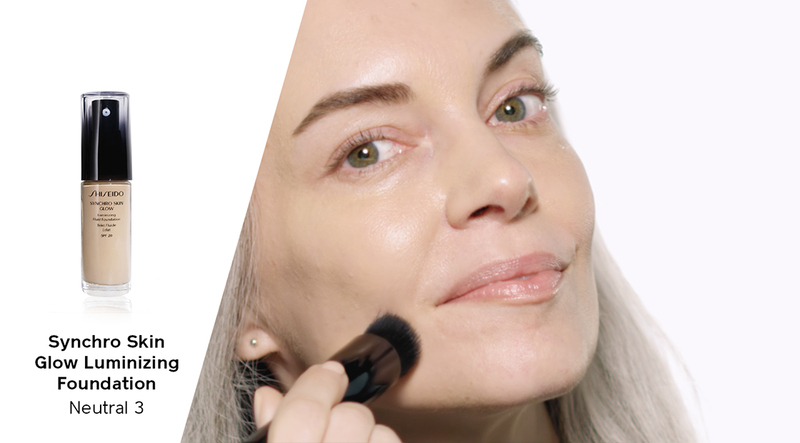 A smart, hydrating foundation that works with your skin’s condition throughout the day for a dewy glow without any shine. Advanced Sensing Technology synchronizes with skin’s tone and moisture levels throughout the day for a perfected complexion. Skin looks fresh and beautiful as visible fine lines and the appearance of pores are reduced. Delivers a luminous finish with buildable coverage while the lightweight, serum-like texture feels as if you’re wearing nothing at all. Delivers a luminous long-lasting finish and 8-hour hydration. Super Bio-Moisture Network prevents an uneven finish caused by dryness for a lustrous look. Skin type: All skin types. Non-comedogenic. Dermatologist-tested. Shake well. Apply after skincare, smoothing on evenly from the center of the face outward. Build your desired coverage level with additional layers. Argan Oil, Cranberry Seed Oil and Yuzu Seed Extract create a moisturizing effect and help skin retain moisture for youthful suppleness. Wild Thyme Extract helps provide anti-oxidant benefits.